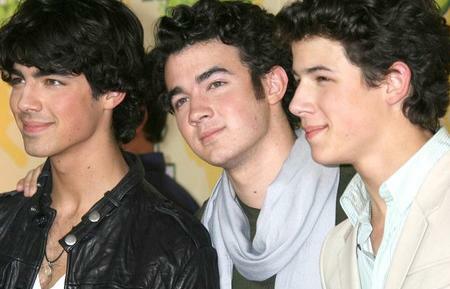 Teen sensation rockers the Jonas Brothers are branching out into TV comedy! Miley Cyrus will be ringing in the New Year in a venue she rarely sets foot in: a high school gym. Jennifer Aniston: Love Party For John Mayer? Jennifer Aniston, who was previously seen in John Mayer’s gig, is planning to throw a party to introduce new boyfriend John Mayer to her father. Read moreJennifer Aniston: Love Party For John Mayer?